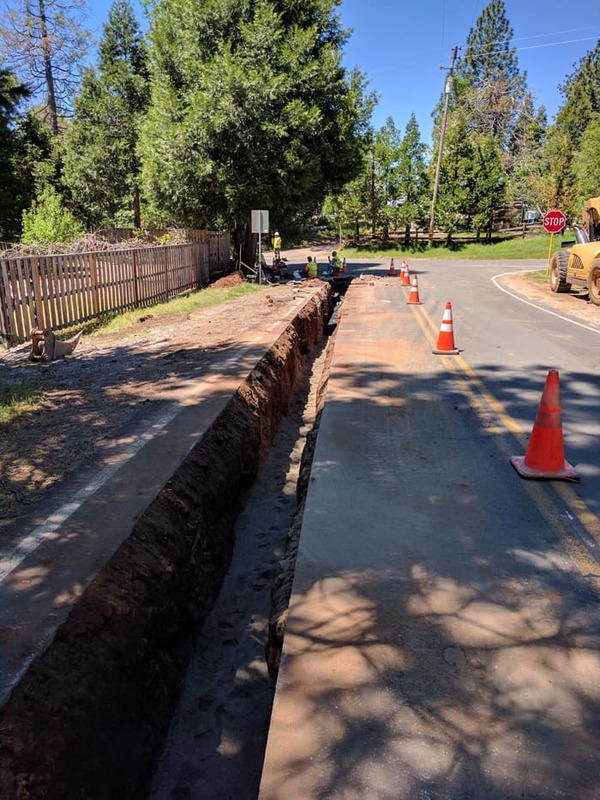 A trench for a new AWA waterline was dug last week near the intersection of Buckhorn Ridge and Pioneer Creek Roads (note the stop sign). 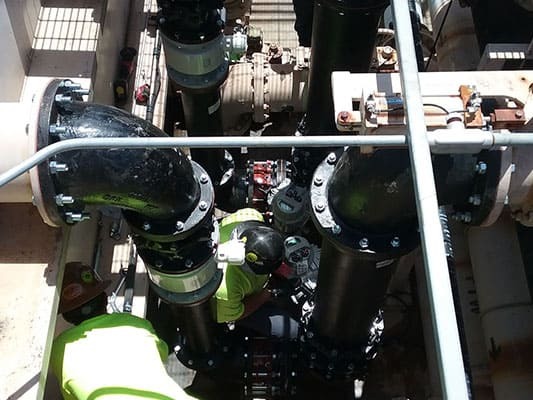 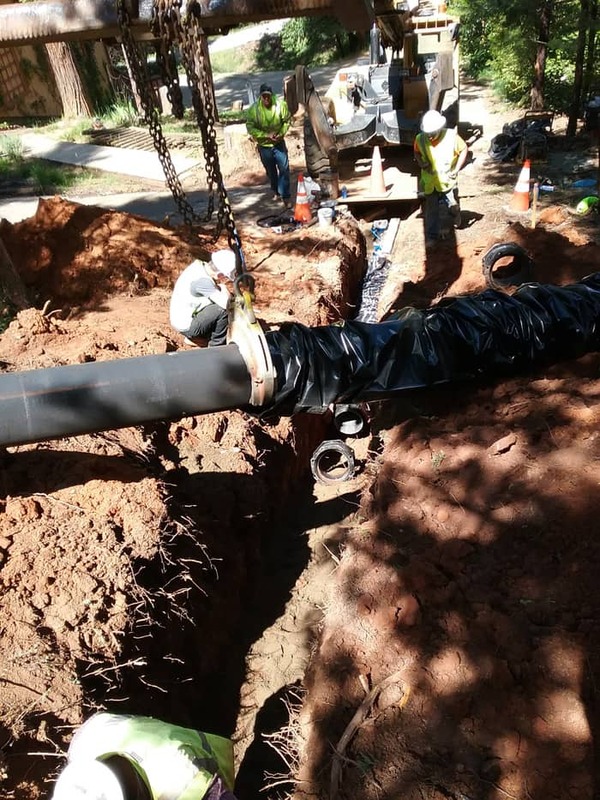 The new pipeline will connect the water tank on Deadwood Court to Carson Drive. 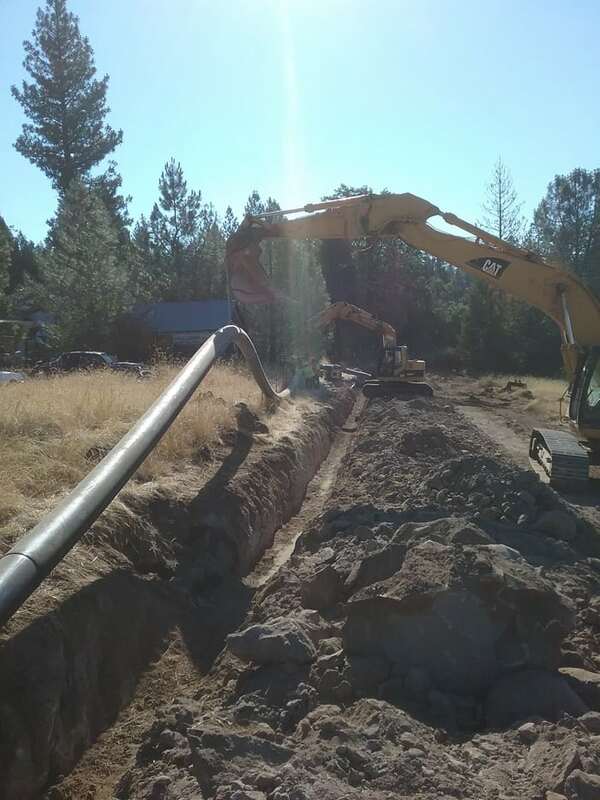 It will increase fire hydrant flows and eliminate any health hazard in homes and Pioneer School because of low pressure during use of the hydrants. 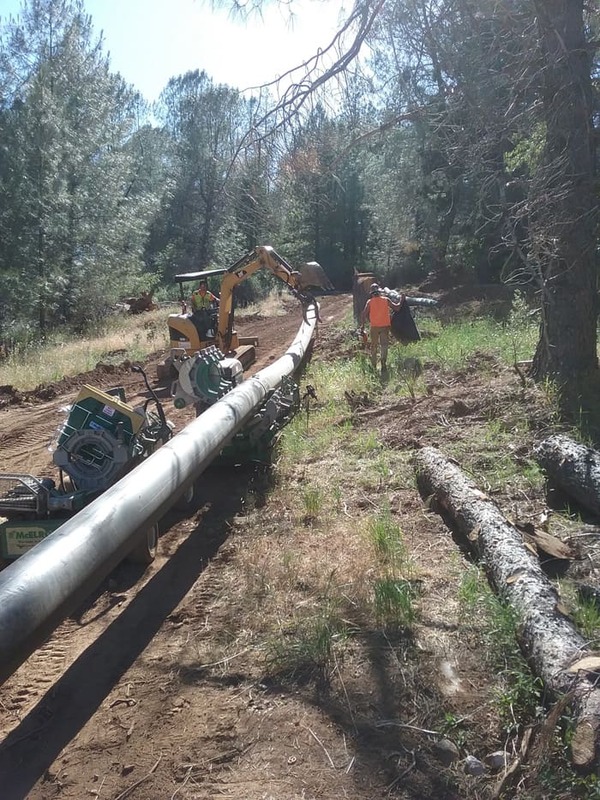 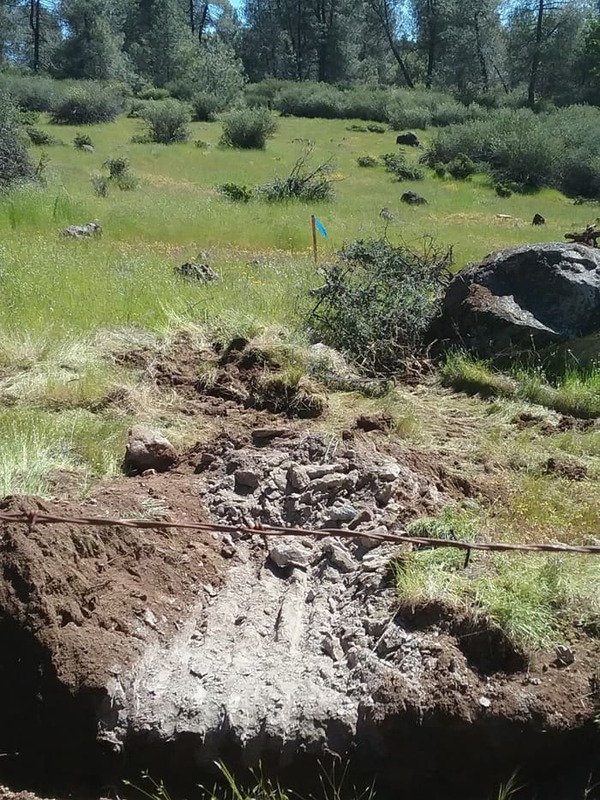 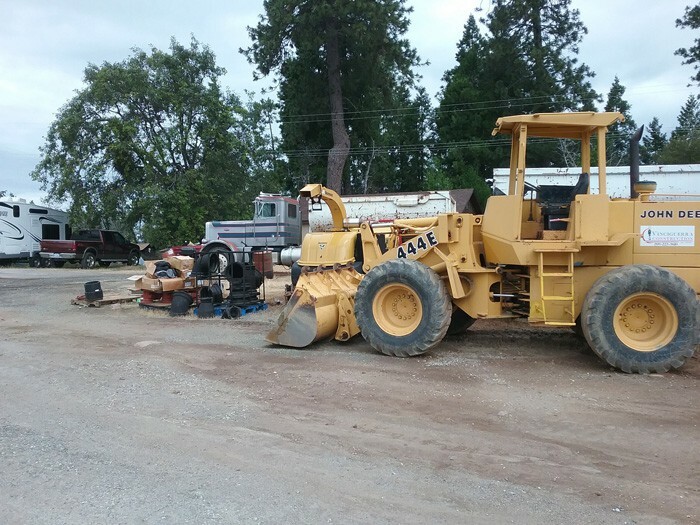 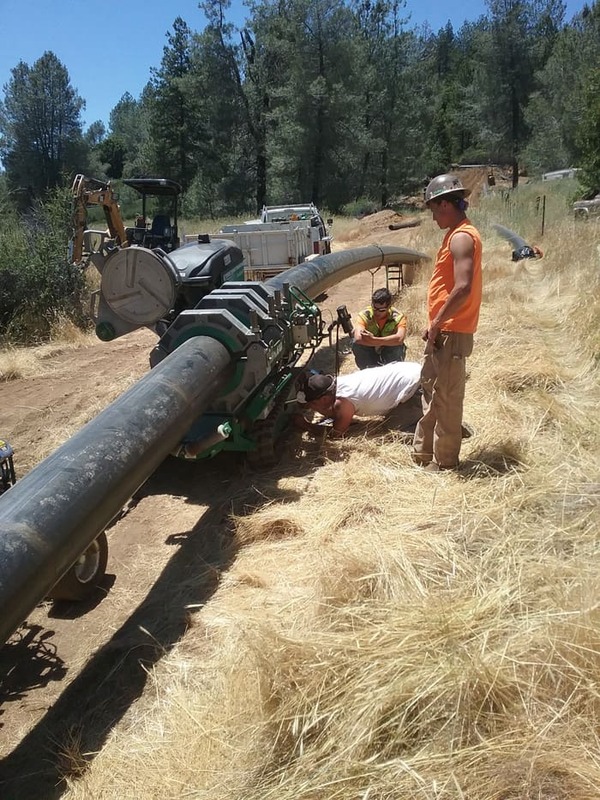 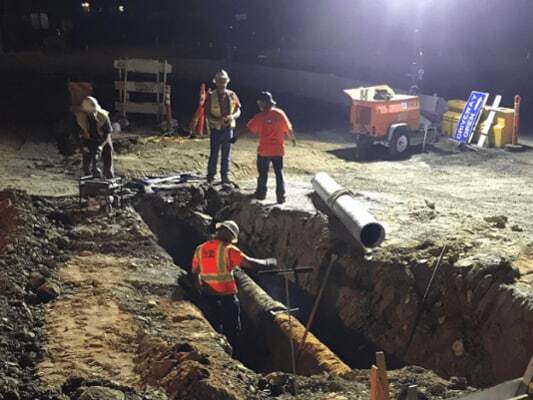 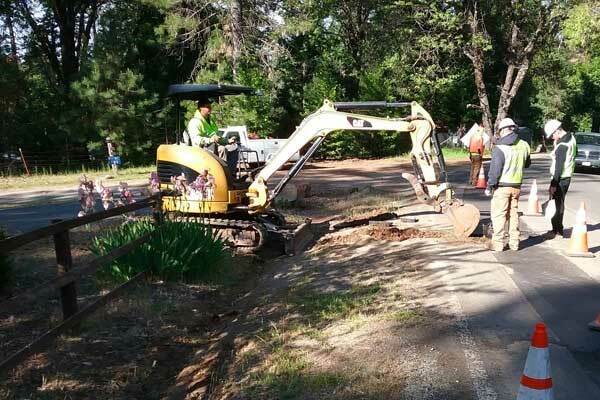 The construction is fully paid for by a grant to Amador County for the AWA pipeline.